Based at the University of Pennsylvania in Philadelphia, PA, the Media Activism Research Collective (MARC) offers a collaborative space for graduate students, faculty, and activists working at the intersection of media studies and social movement theory. Innovative research on the dynamic relationship between media and social movements requires methodologies and frameworks that defy disciplinary boundaries. In the spirit of the field’s rich diversity, MARC brings together graduate students and faculty from Penn and beyond to establish a supportive network for research that might not lend itself to a traditional laboratory setting, but nonetheless benefits from collective thinking and creative experimentation. MARC links students with peers, leading scholars, and resources so as to institutionalize the formation of generative ties that foster deep learning and insightful research. In a field more typically pursued through individual paths that sometimes cross, MARC is committed to the type of synergetic research required to explore the complex realities of activism, social movements, and media systems. 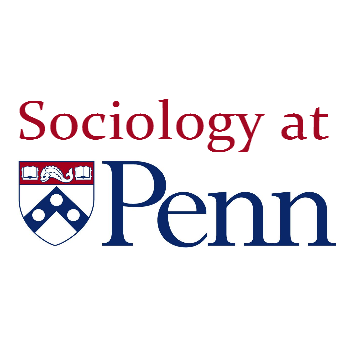 A joint endeavor between the Annenberg School for Communication and Penn’s Department of Sociology, MARC is a student-driven, collaborative, and interdisciplinary research group. As an extension of MARC, this blog offers a collaborative space in which graduate student and faculty researchers can engage in dialogue about media, activism, and social movements. You can read more about the history of the Collective and its blog here. Welcome and please feel free to join our conversation.